A US woman who vanished last month after going on a Tinder date has been found dead by police, her family says. 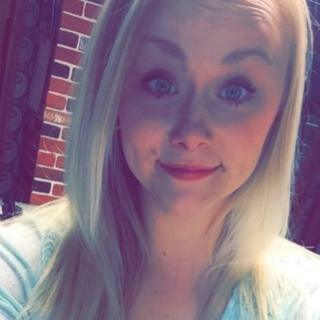 Sydney Loofe, 24, of Lincoln, Nebraska, was last seen on 15 November after going to meet another woman. 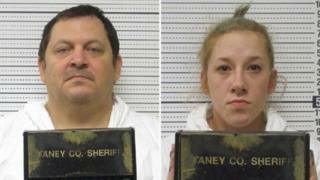 Bailey Boswell, 23, and her flatmate Aubrey Trail, 51, are in police custody. Lincoln Police Chief Jeff Bliemeister said “digital evidence” had led authorities to a body in rural Clay County on Monday afternoon. “We do believe that there is evidence of foul play,” he told a news conference on Tuesday. The FBI, Lincoln police and various county sheriffs’ offices were involved in the search. The missing woman’s parents, George and Susie Loofe, said in a message on the Finding Sydney Loofe Facebook page: “It’s with heavy hearts that we share this most recent update with you all. “Please continue to pray for Sydney and our entire family. Police say Ms Loofe was last seen after apparently going on a date with Ms Boswell in Wilber, about 40 miles (64km) south of Lincoln. She did not show up the next day, 16 November, at the DIY store where she worked. He said the two are persons of interest in the case. Both are in custody on unrelated warrants. Ms Boswell and Mr Trail posted videos on social media last week proclaiming their innocence. Ms Boswell said she had dropped Ms Loofe off at a friend’s house after their date and did not hear from her again. Can an employer demand that you go to work naked?